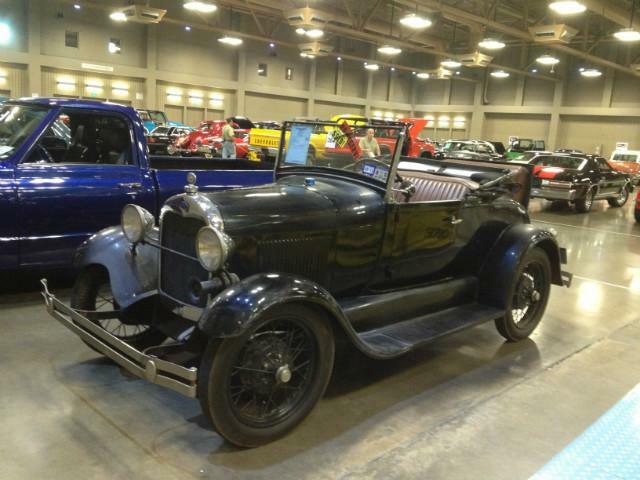 1929 Ford Model A Roadster, unmodified solid good running and driving car. It was redone somewhere in its history and is showing some wear. could use a good polish. I drive it to lunch on most nice days. It is a great running and driving car. It is priced to sell and if it doesn’t, I don’t care because I enjoy driving it and I am finally located somewhere where I can without risking mine or the cars life. pictures soon, but hey it is a stock 29 Model A Roadster.